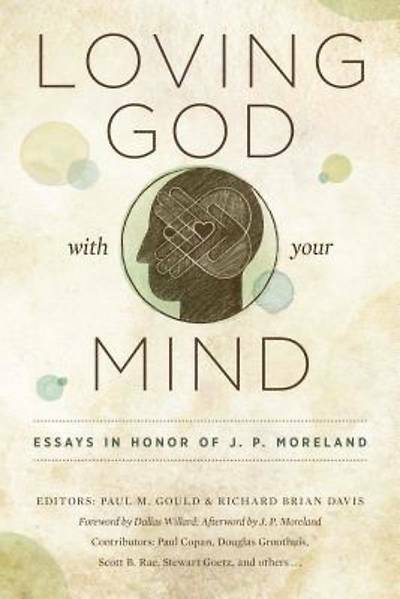 Over the past twenty-five years, no one has done more than J. P. Moreland to equip Christians to love God with their minds. In his work as a Christian philosopher, scholar, and apologist, he has influenced thousands of students, written groundbreaking books, and taught multitudes of Christians to defend their faith. In honor of Moreland's quarter of a century of ministry, general editors Paul M. Gould and Richard Brian Davis have assembled a team of friends and colleagues to celebrate his work. In three major parts devoted to philosophy, apologetics, and spiritual formation, scholars such as Stewart Goetz, Paul Copan, Douglas Groothuis, Scott Rae, and Klaus Issler interact with Moreland's thought and make their own contributions to these important subjects. Moreland concludes the volume with his own essay, "Reflections on the Journey Ahead."